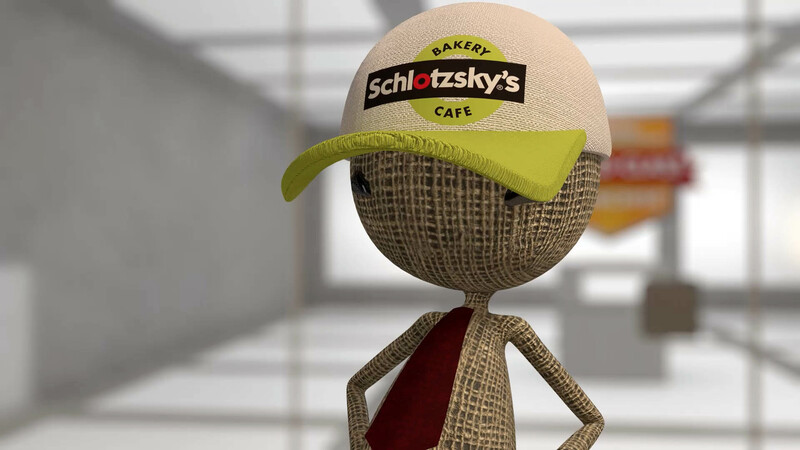 I don’t know about you, but between football, shopping, and video games, I’m not sure how life could get much better. At outpost12, we recently got to combine all three when we got to work with our friends at Nanonation on an interactive Husker football game. 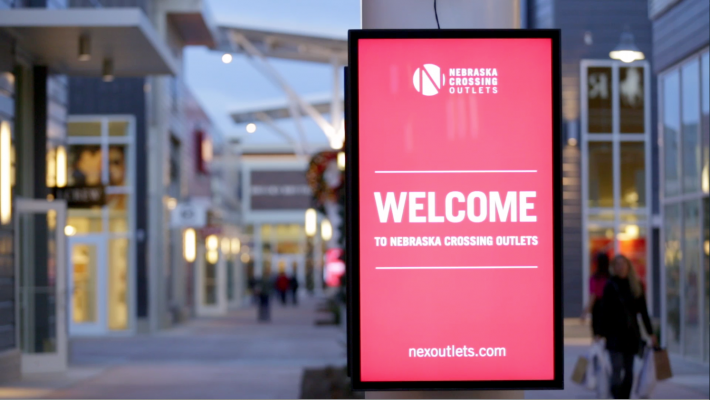 If you haven’t had the time to go out to the new Nebraska Crossing Outlets and see it, check out our video in which our VP, Chad Gleason, tells a little bit about the project.